How the idea for Rêves de Sabine was born in Ibiza. The idea for "Rêves de Sabine" was born during the unforgettable summers I spent in my youth in the Balearic Islands, a place of beauty that encouraged a simpler way of life. The idea for "Rêves de Sabine" was born during the unforgettable summers I spent in my youth with my family in ibiza, off the coast of Spain. It was a place of beauty that encouraged a simpler way of life. My sister Valérie and I would spend endless hours pampering ourselves, crafting hair masks and body products that were made from pure, natural, and local ingredients. Our truly ecological lifestyle (our house was fully solar-powered, our water came from a cistern which collected rain water) was what true luxury was all about: the warm sunshine on our skin; the salt on our bodies after an ocean swim; the soothing relief of cool rain water showers; the unforgettable taste of a ripe fig picked right off the tree and grown in the beautiful, rich, red soil; the intoxicating scents of orange blossoms, thyme, juniper, sage, lavender, rosemary and jasmine... It was an idyllic time and place that nourished our minds, bodies and soul. I am following my heart and sharing my passion for exceptional, natural ingredients with this line of luxurious and beautifully scented natural products, and to pamper you as nature intended. the little "calas" of Crystal clear water and tucked away fishermen's boats. THE HOT SUN RELEASING THE INTOXICATING AROMAS OF PINEY SHRUBS, SPICY HERBS AND SWEET FLOWERS. My happiest moments are invariably connected to the simple pleasures of life: Being able to smell the damp earth after a first rain, or feel a gentle breeze brushing up on my face, or relaxing to the sound of birds singing... It is about being able to taste a vine-ripened juicy tomato still warm from the summer sun... Happiness to me is about appreciating the beauty of this universe, and developing my senses to be truly aware and alive. 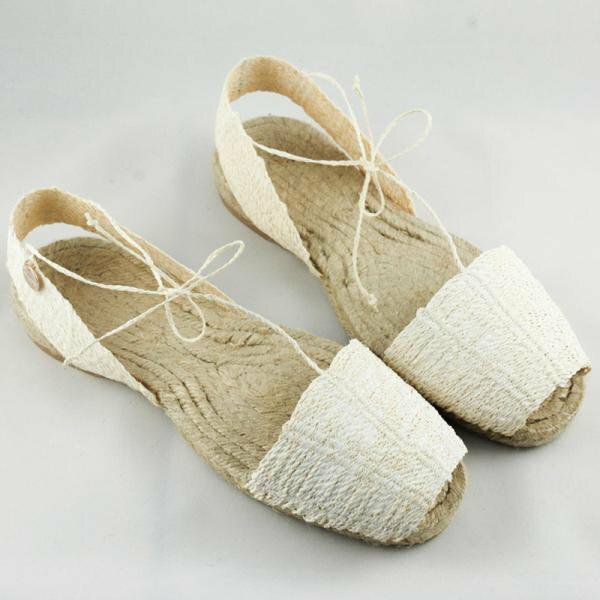 my favorite summer sandals: the handmade traditional footwear of the island, so comfortable to the feet. 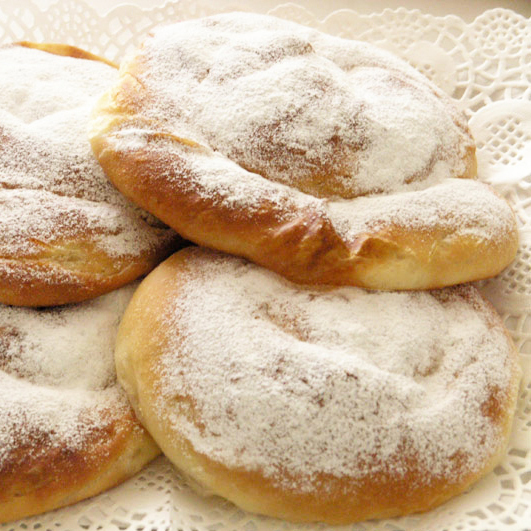 the unforgettable ensaimadas, eaten with a cup of very rich coffee. the large Hand woven baskets, ideal for the farmers markets or a day at the beach. the famous "pa amb tomaquet", so simple yet so scrumptious. the pungent local aioli made of virgin olive oil, garlic, salt and lemon. So satisfying on a piece of country bread.